[Edit 10/02/19 18:17] The products this article links to no longer exist, but this news article will remain up. 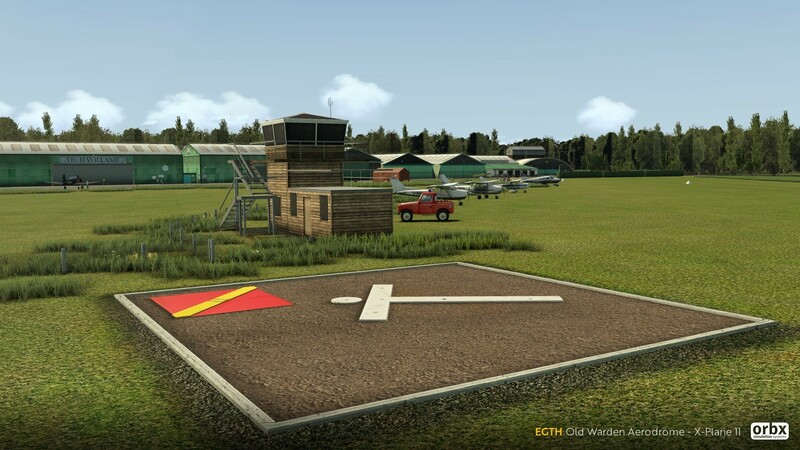 Through both FTX Central and the OrbxDirect website, Orbx have listed three new airfields for X-Plane 11, but it should be noted these airfields are not officially announced as of yet, nor are they available for purchase. 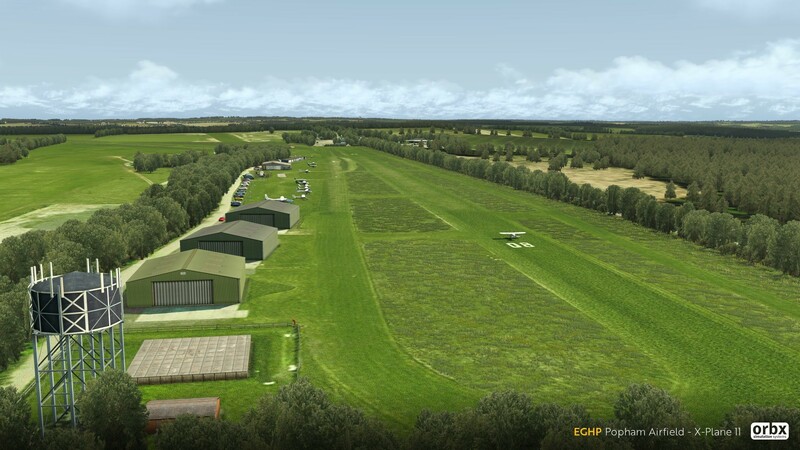 "EGHP Popham Airfield is the home of the Spitfire Flying Club which has over 400 members. 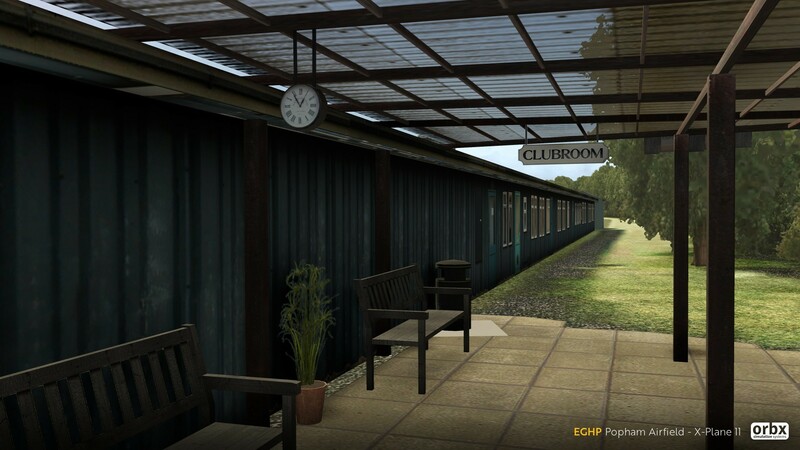 The Club name is retained in memory of Charles Church who owned several Spitfires and whose family still own the airfield. There are 100+ aircraft based here, ranging from Microlights to ex-Russian fighter trainers. 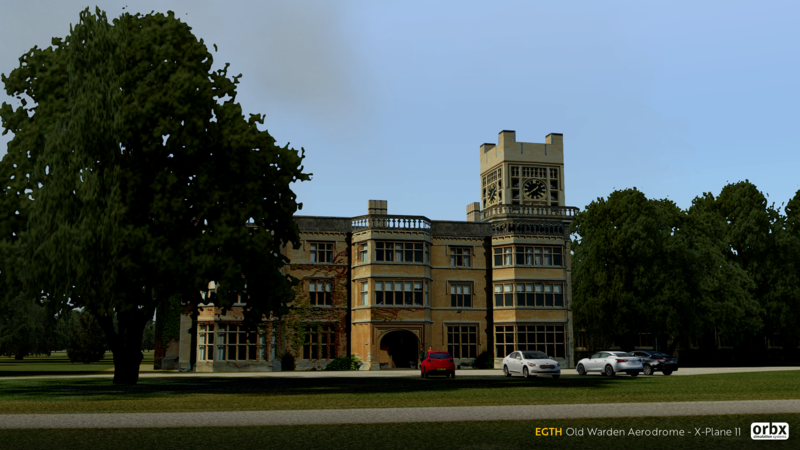 We have tried to capture both the history and natural beauty of the airport and surrounding area. 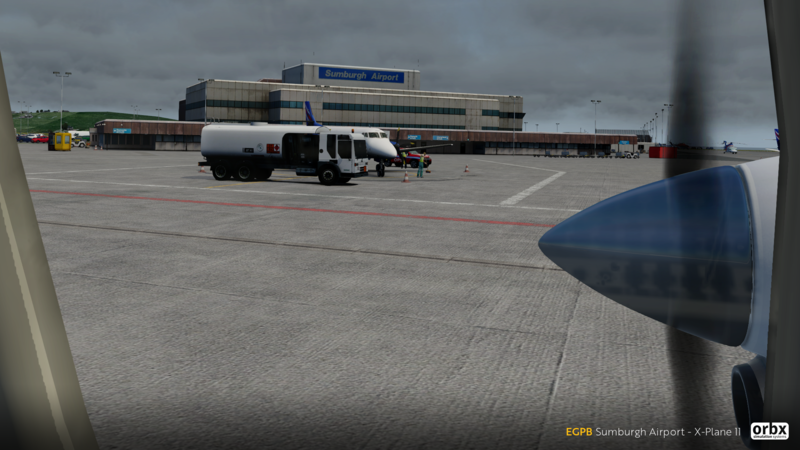 Almost every single object seen in the real airport has been accurately modelled and positioned, allowing you to immerse yourself in a realistic flight simulation environment." 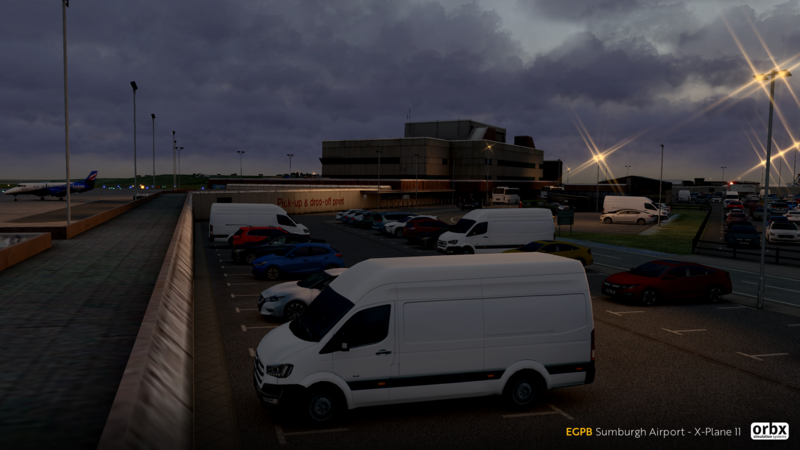 "EGPB features realistic night lighting, highly detailed airport modelling, and a large coverage area of photoreal scenery. 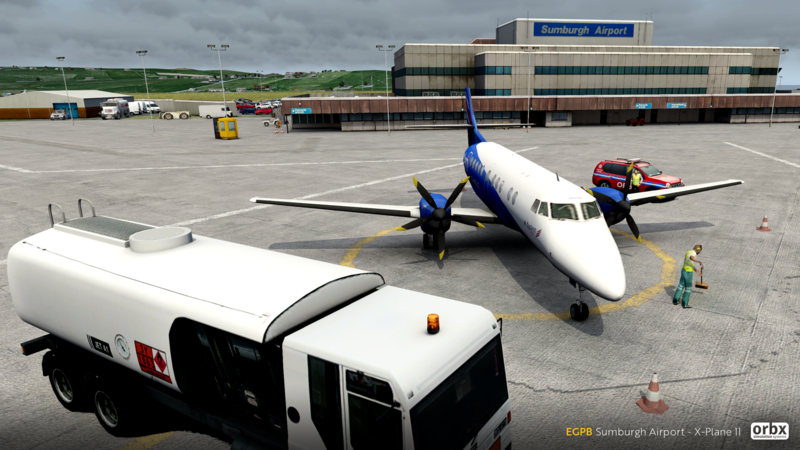 Sumburgh Airport is the main airport serving Shetland in Scotland and is located on the southern tip of the mainland. 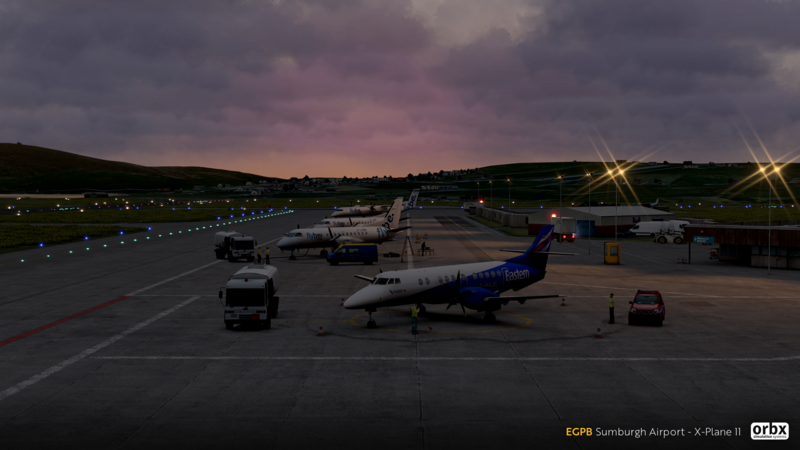 The airport features a helicopter runway and the western end of RWY09 crosses the main road between Sumburgh and the northern mainland, with access controlled in real life by a level crossing with barriers closing whenever a flight is taking off or landing." 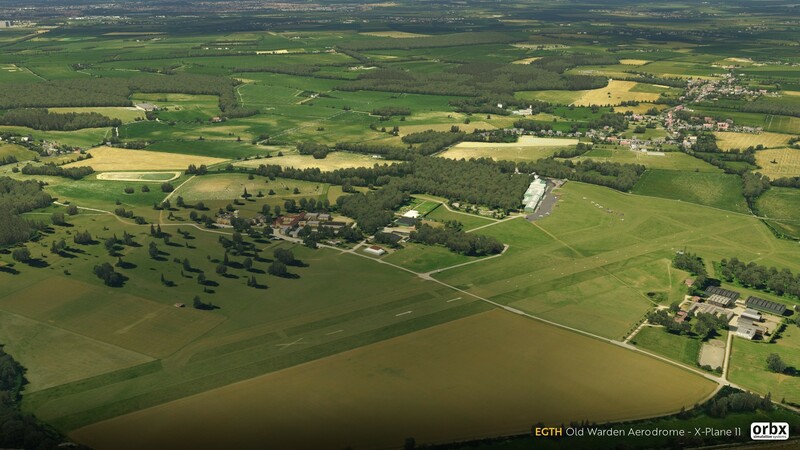 "EGTH Old Warden is located near Biggleswade, Bedfordshire. 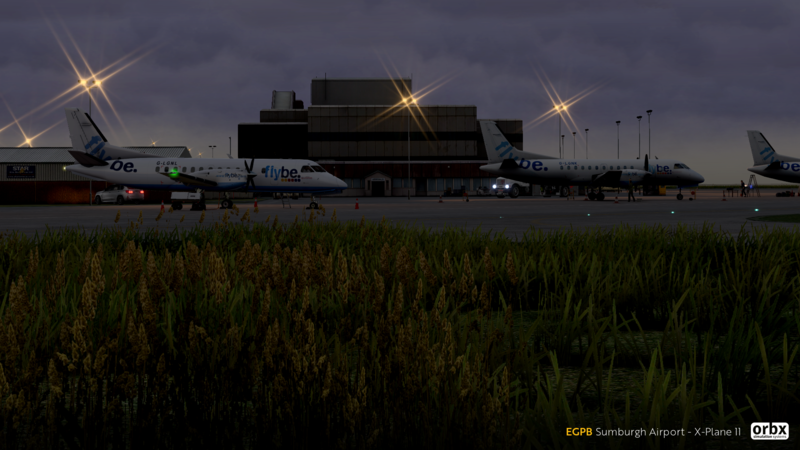 We have tried to capture both the history and natural beauty of the airport and surrounding area. 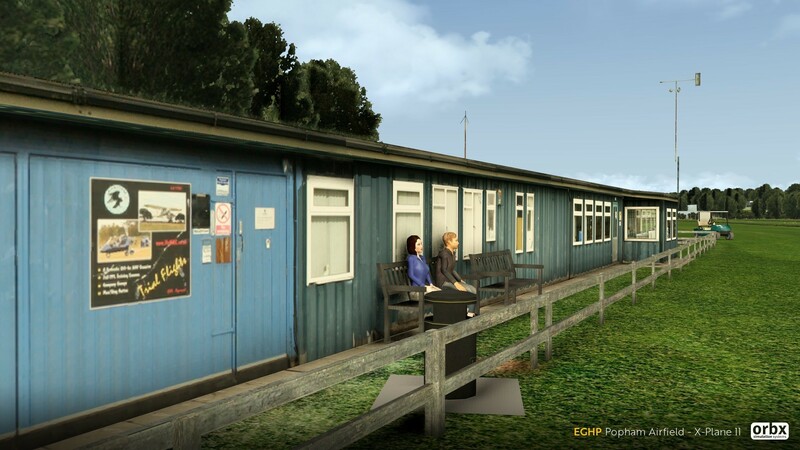 Almost every single object seen in the real airport has been accurately modelled and positioned, allowing you to immerse yourself in a realistic flight simulation environment. Old Warden and the Shuttleworth Collection is a private aerodrome and operates unlicensed. 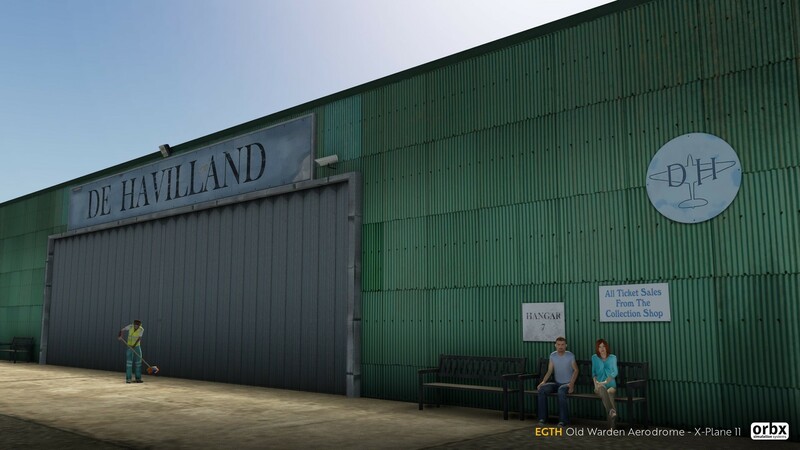 The Collection is situated at Old Warden Aerodrome, one of the few traditional all grass aerodromes still in regular use. 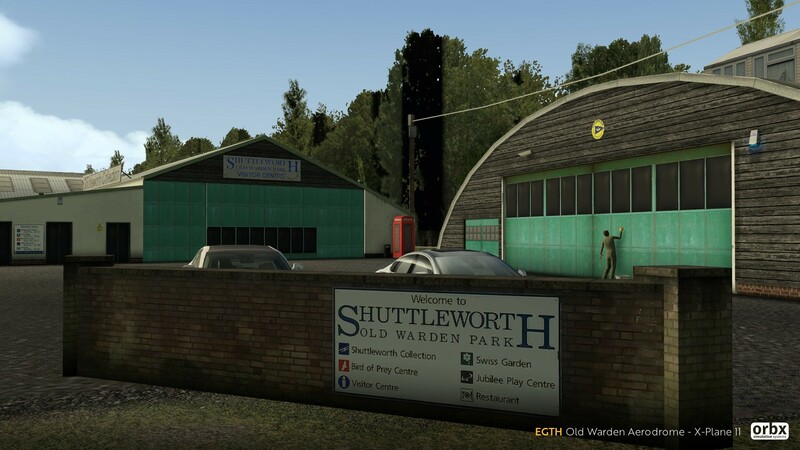 "The Shuttleworth Collection depicts the history of flight from the early 1900s to the 1950s and shows how the airplane operated in the pioneering years. It was rapidly developed through necessity during World War I, was used for sport, pleasure and business in the 1920s and 1930s, and once again became a fighting machine in World War II. Grab this piece of history!" 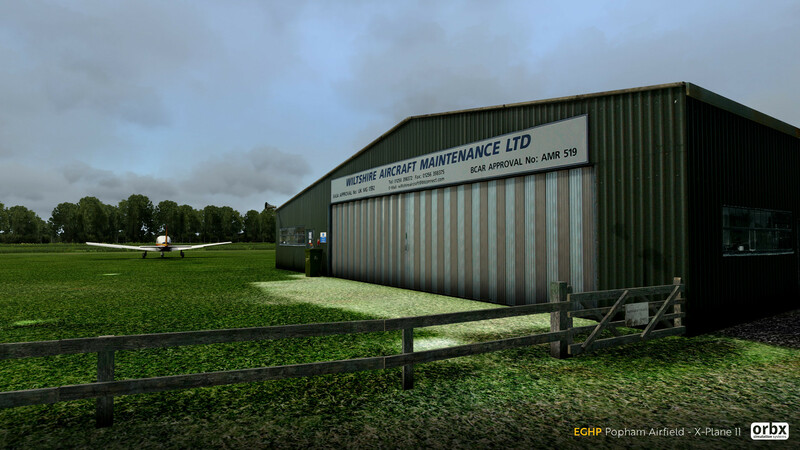 Alongside these airports, Orbx have had two X-Plane releases in recent times, Damyns Hall Aerodrome (EGML) and Fairoaks Airport (EGTF). 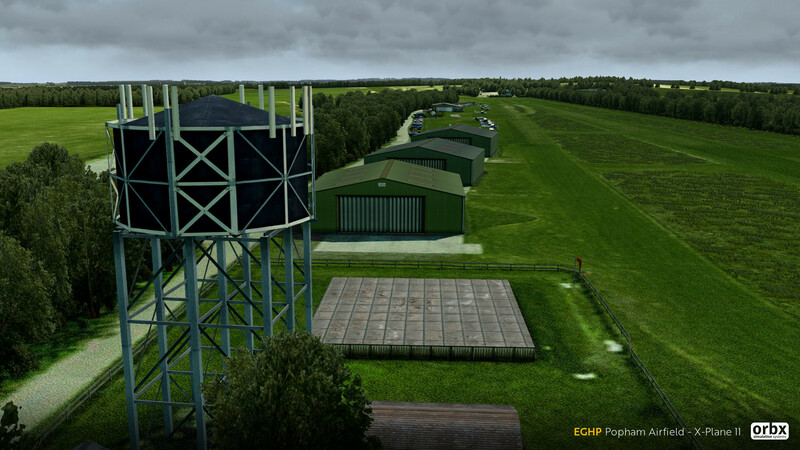 Our gratitude to a Facebook user for informing us of these new airfields.